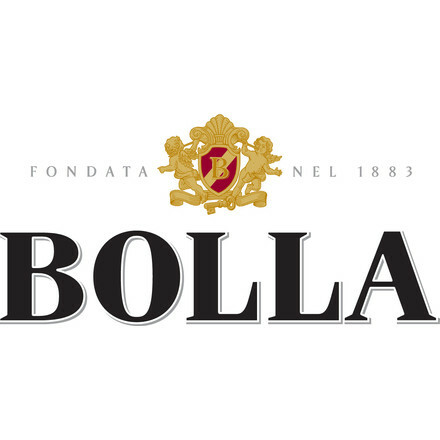 The Bolla winery has more than one century of experience and it produces the classic wines from Veneto in the respect of the territory. 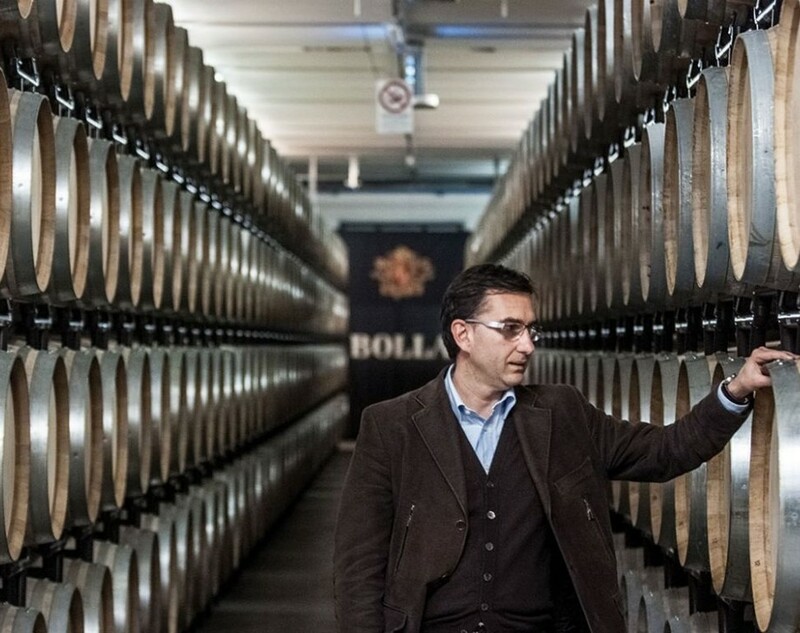 The Grandpa winery, the core of the tradition, which is today enriched with 1700 barrels and 35 tonneaux still conserves the Slavonia oak barrels dated 1883. 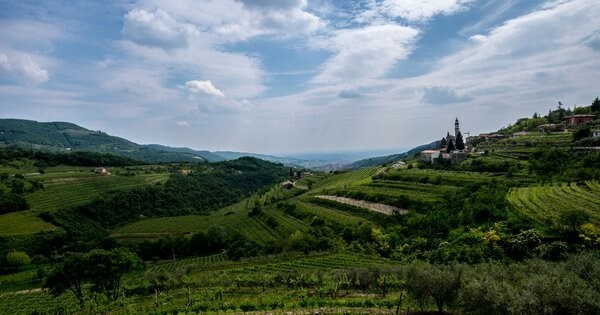 Christian Scrinzi is a long-experienced wine farmer which has improved his knowledge in international wine realities such as Chile, New Zealand and USA in the Napa Valley and he also worked in France. 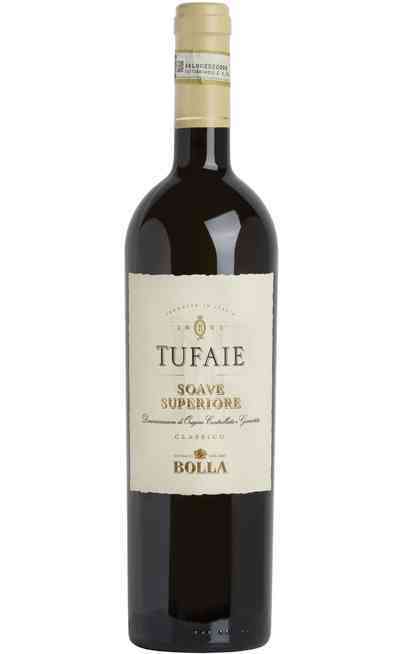 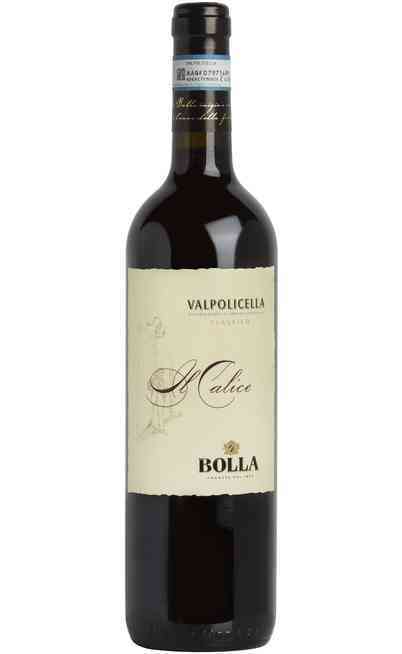 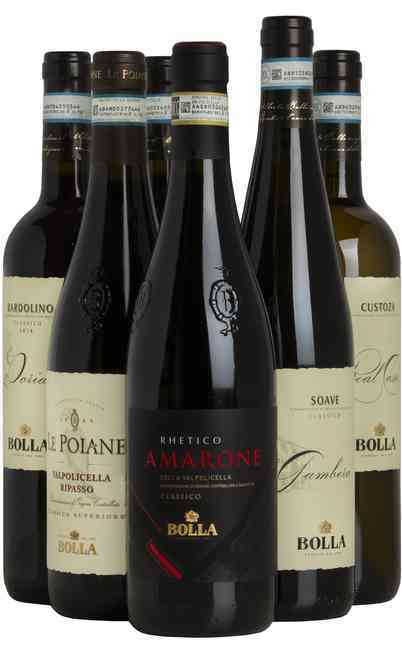 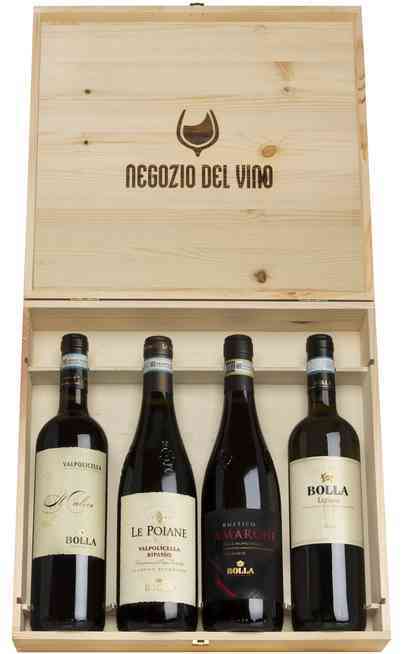 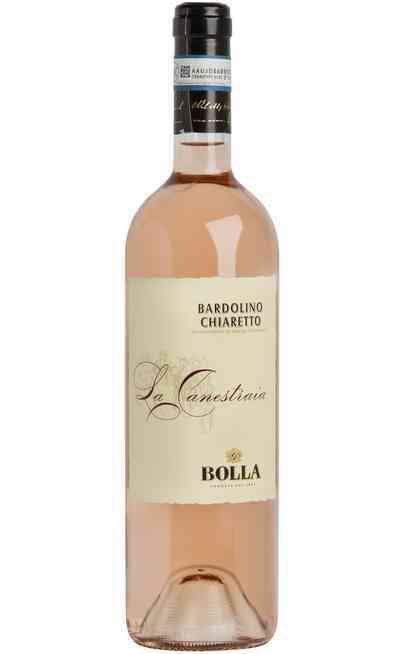 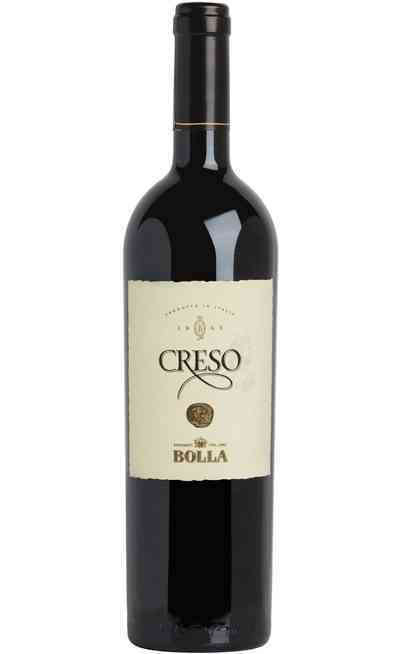 The Bolla philosophy is connected to the tradition and the territory. 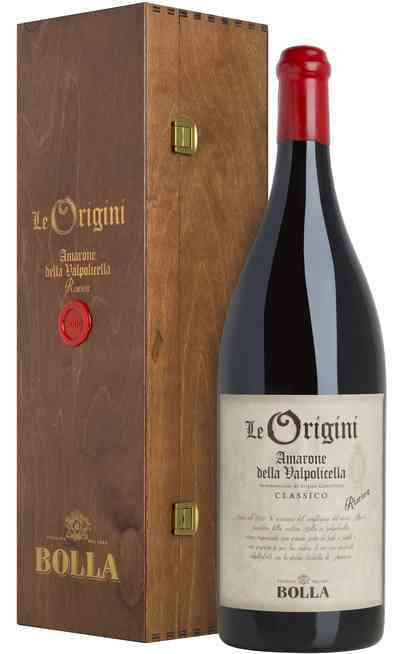 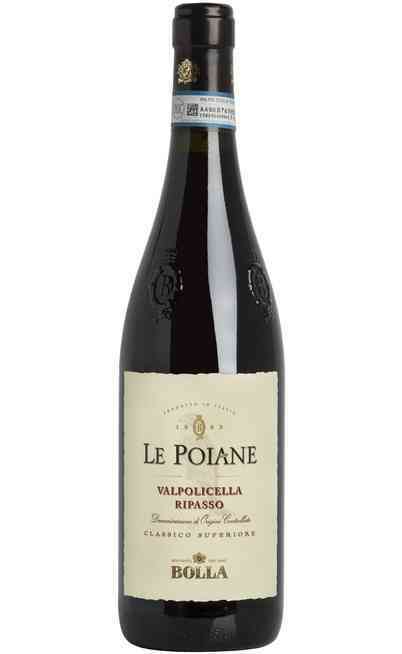 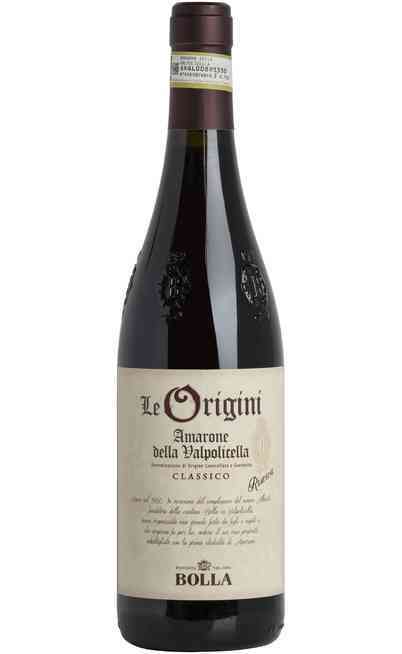 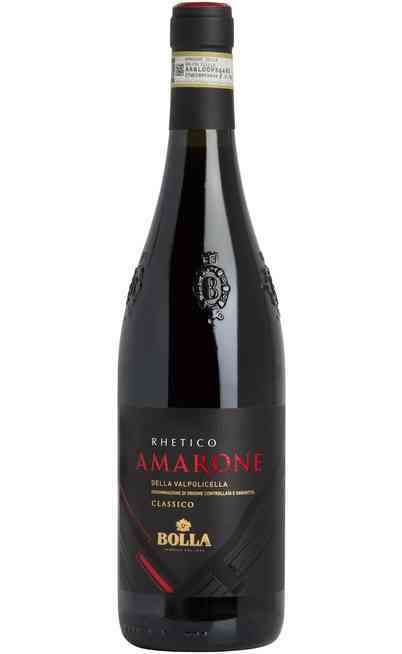 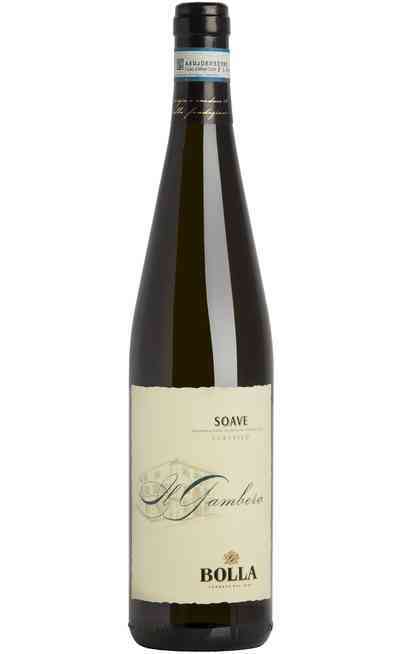 The Valpolicella is rich of passion with its farmers that take care of the vineyards and improve the managing. The Negrar, San Pietro in Cariano, Domegliara, Monteforte d’Alpone, Fittà, Custoza, Sona, Castelnuovo for the best white wines, and finally Bardolino, Calmasino, Lazise where the red grapes become excellent red wines; these are all the quality Bolla soils.